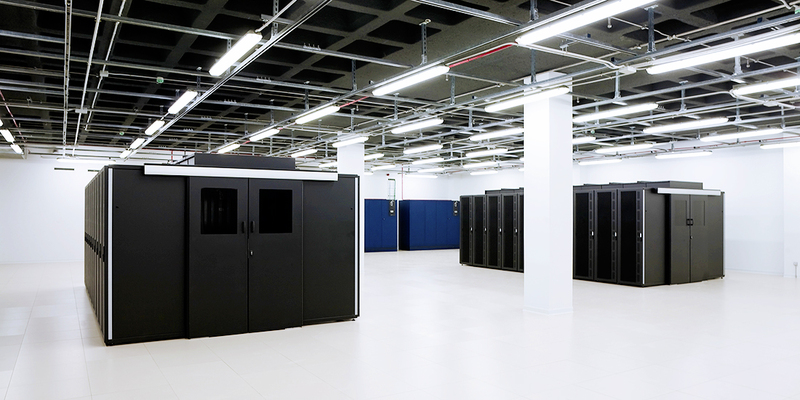 One of the distinguishing features of our datacentre is its location. 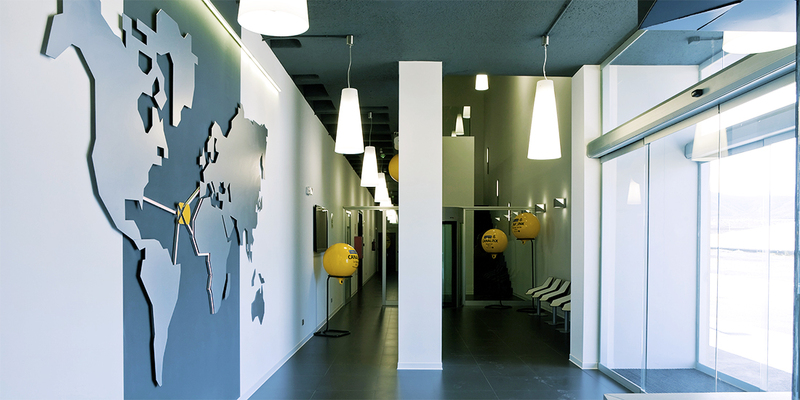 D-ALiX is located in the grounds of ITER, next to the Science and Technology Park of Granadilla. In addition, Reina Sofia (or Tenerife South) airport is less than 10km away, and the future Granadilla seaport will be close too. Noteworthy too are the connections it has with a second airport, Los Rodeos (or Tenerife North), which is less than an hour by road, and with the seaport of Santa Cruz de Tenerife, which is around 50km away. The facilities can be reached easily from the TF1 motorway, which is the main route to it for our staff and our clients. The centre’s clear neutral character enables our clients to choose their internet service provider freely. The fact that this is a feature of our installations, which serve as a link-up station for undersea cables, make D-ALiX the first neutral undersea cable link-up station in the world. 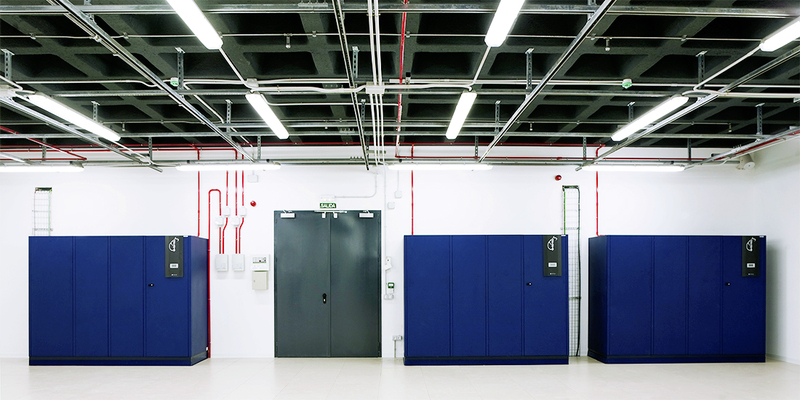 D-ALiX meets high international datacentre standards: its facilities are class Tier 3+, and its electrical system, class Tier 4. A datacentre must be designed in a completely modular way, so that successive extensions can be effected in the most flexible and effective way possible, and thereby not lose the chance of capturing new clients by stagnating in an initial phase indefinitely. Moreover, a high degree of scalability helps adapt the facilities to any given new client, while optimising the investment needed to meet their specific requirements. 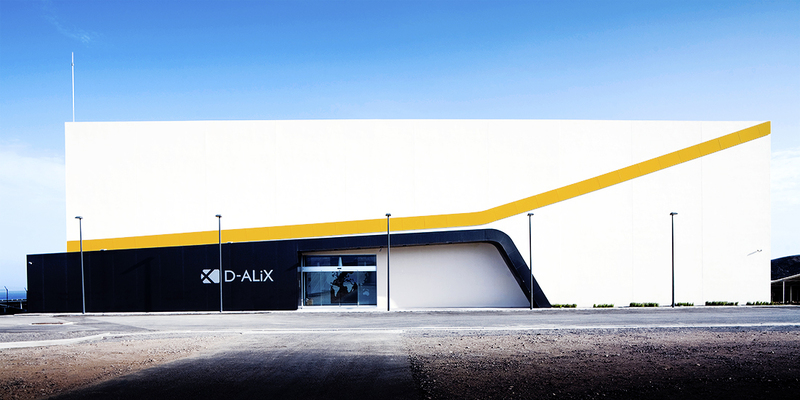 D-ALiX is installed within a reinforced warehouse-style building, and following a “bunker in bunker” model. 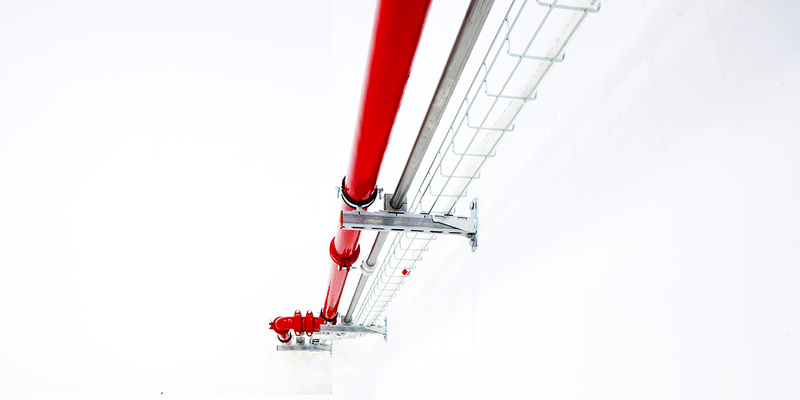 This design reduces capital expenditure needs without a loss in quality, and guarantees greater modularity, as the design allows for horizontal, rather than vertical, expansion. In turn, this arrangement reduces operating costs too.